Stateside’s conversation with Jay Dunwell and Junior Aguilar of Wolverine Coil Spring Company. This year's high school graduates have walked across the stage and received their diplomas. Now it's time to decide: what comes next? 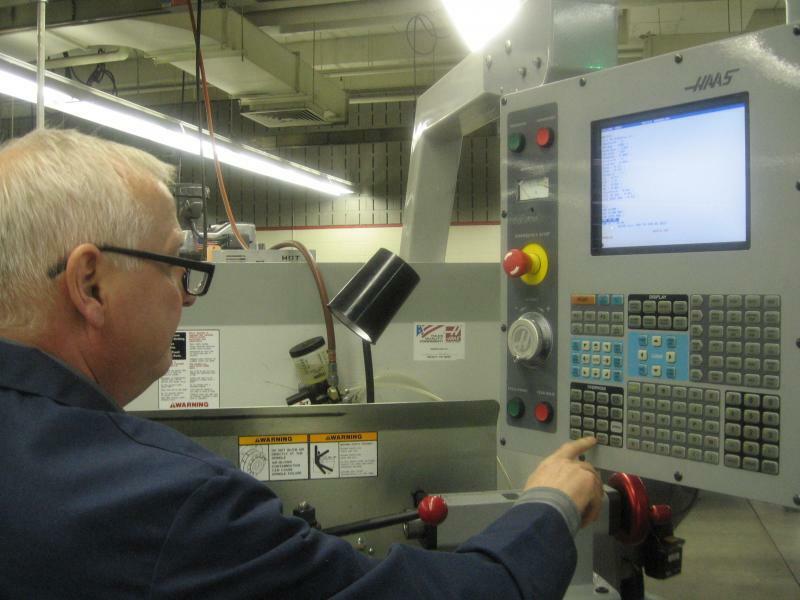 The manufacturing industry is hoping that at least some of those students will decide heading straight from high school into a four-year-college program is not the only path to a successful life and a well-paying job. 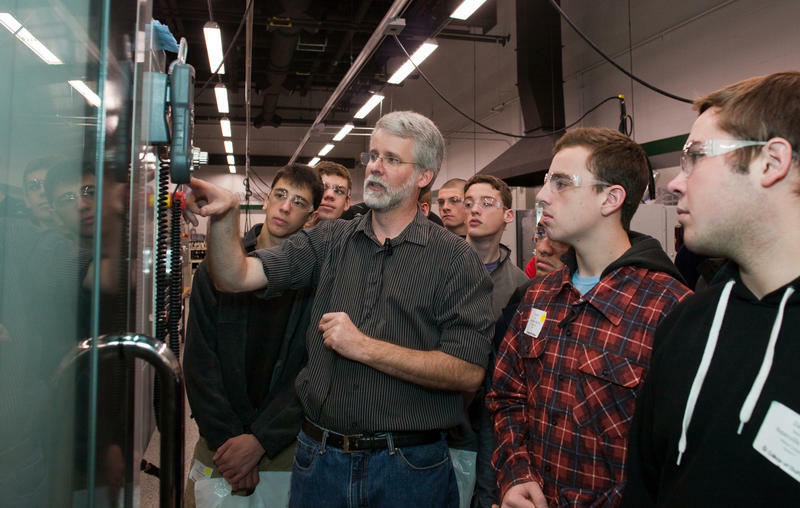 Discover Manufacturing is a West Michigan program working to close the talent gap, get rid of old stereotypes of a "factory job,” and help students pursue careers in manufacturing. Stateside’s conversations with Dr. William Foster, a veterinarian in Vernon Township and president of Greater Durand Area Citizens for Responsible Growth, and Rex LaMore, director of the Michigan State University Center for Community and Economic Development. 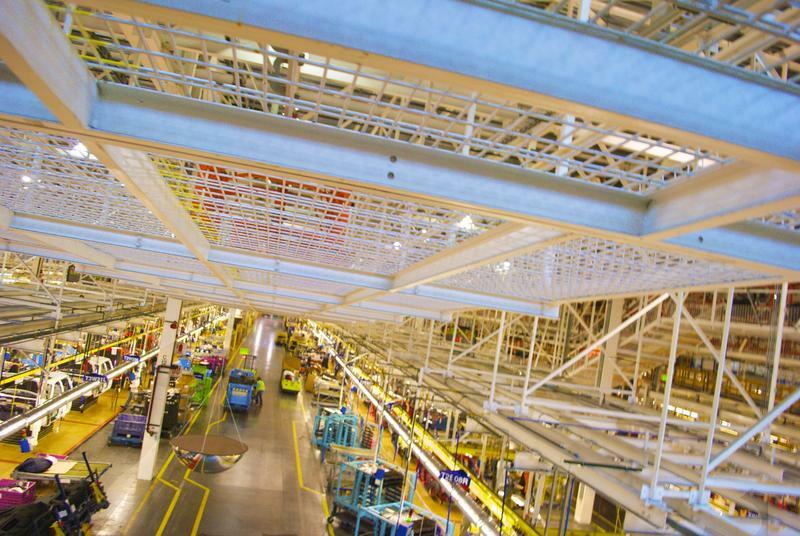 Only a few manufacturing facilities in the world measure over a million square feet. These marvels of modern industrialism are massive operations, and often heavily impact local economies. So when the residents of Vernon Township, a quiet agricultural community in Shiawassee County, heard rumors that an unknown company wanted to build a 24 million square foot manufacturing facility right next door, they naturally had some questions. But local officials offered few answers. Citing non-disclosure agreements that prevent them from revealing most details, neither the township nor the city of Durand, the town nestled in the middle of the Vernon Township, have unveiled the identity of the company, or what type of facility it would be. A bill to give a tax break to companies that contract manufacturing work for other companies is being introduced in the U.S. Senate. U.S. Senator Debbie Stabenow says Section 199 of the tax code is one of the largest tax incentives available to boost domestic manufacturing. It gives manufacturing activities a 9% tax deduction. But the law is unclear whether a company that manufacturers something for another company should also get the deduction. A bill co-sponsored by Stabenow and Ohio Republican Senator Rob Portman makes it clear that it should. Around the world, Michigan is known as a state that makes things. 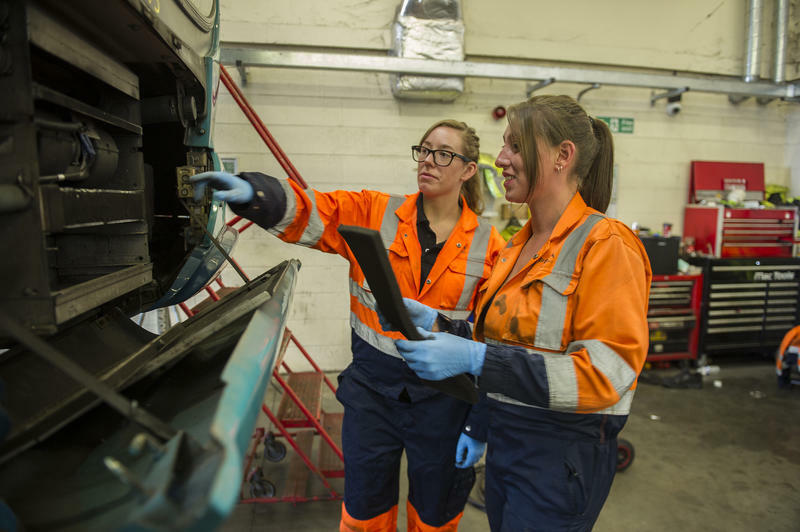 And the way we make things is about to undergo a massive shift – so massive, in fact, that experts are calling it the Fourth Industrial Revolution, or Industry 4.0. 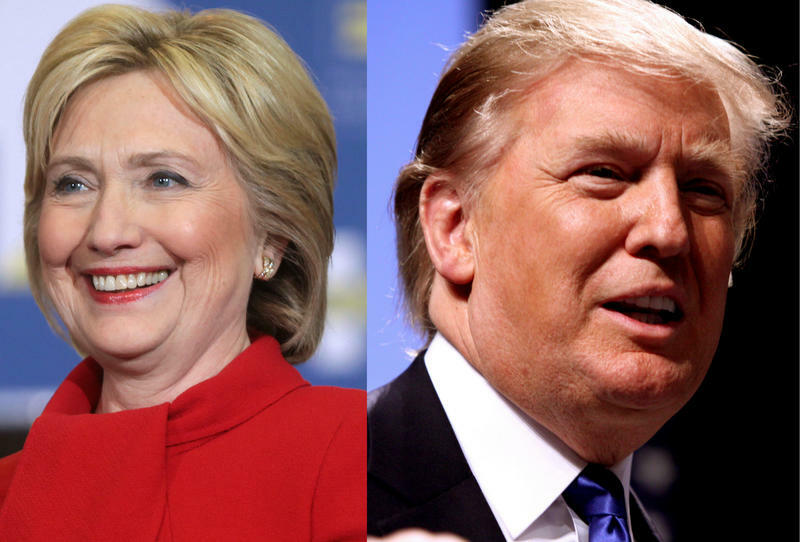 Donald Trump and Hillary Clinton made stops in Michigan this week to give their big economic speeches. Ken Sikkema and Susan Demas joined us today to talk about those speeches and how they might impact the presidential race. Michigan has a teacher shortage, at least when it comes to vocational programs. Education administrators say it's creating "emergency situations" in some parts of the state, especially rural areas. 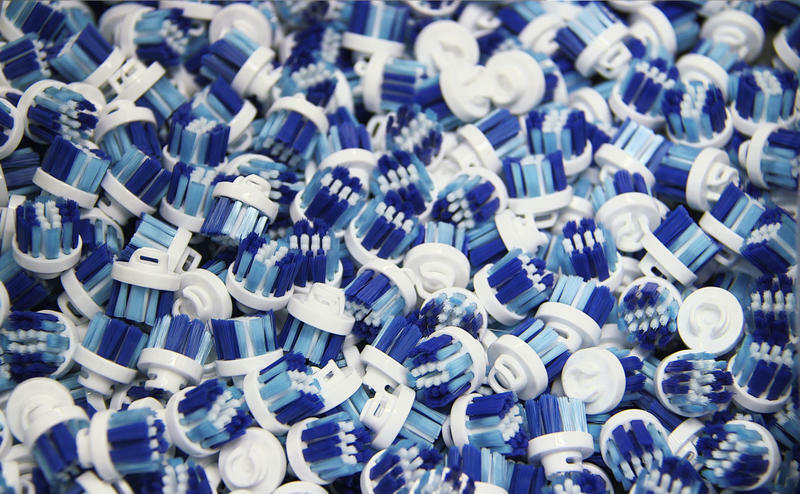 A company near Grand Rapids will make toothbrush heads here instead of China. The move is indicative of a trend; some manufacturing jobs are coming back to Michigan, especially when machines do most of the labor. Did you know milk trucks were made in Michigan? Got milk? 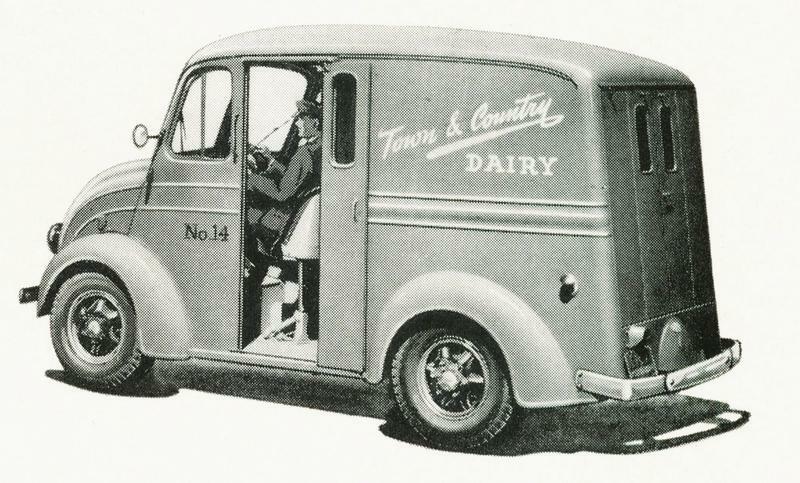 Well, back in the day, milk trucks drove door-to-door delivering the all important staple to your home. Twin Pines, Sealtest, Borden’s, Washtenaw Dairy and Guernsey Farm are just a few of the companies that sent hardy little delivery trucks out every day, serving up home delivery of milk, cream, eggs and cheese. 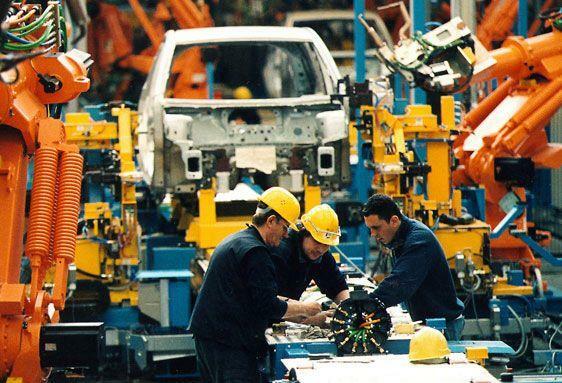 U.S. manufacturing is heading for a slowdown, according to IHS Global Insight. Economist Michael Montgomery says right now, manufacturers are happy because so many companies are replenishing their inventories. However, "inventories are a short-term plus," says Montgomery. "Over the long term, they don't mean very much at all." He says it won't be slamming the brakes on. "It's sort of a midcourse correction, as opposed to a big sea change in the world," says Montgomery. "But it's enough to slow growth." Detroit pulled off a miracle during WWII; can it do the same thing today? For months, we’ve been embroiled in Detroit’s bankruptcy and attempts to save what there is worth saving. It is hard to pick up any national publication without finding stories about Detroit, few of them good. There are a spate of new book titles too, which mostly chronicle the city’s decline and fall. Yet I’ve just been reading an utterly fascinating and inspiring new book about a time when Detroit really did save, or at least help save, the world. 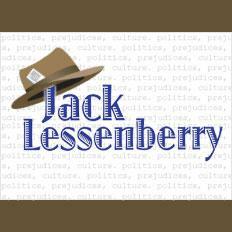 The book, just published by Houghton Mifflin, is The Arsenal of Democracy: FDR, Ford Motor Company, and Their Epic Quest to Arm an America at War. This is a book with characters larger and more bizarre than life. It tells the story of a Detroit-based triumph that the experts said was impossible. And every word in it is true. Shinola makes handcrafted wristwatches in Detroit, and now they're donating four clocks for display in the city. The other three clocks, which also went up Friday, are at Eastern Market’s Shed 3, in Midtown at a future dog park at Cass and West Canfield, and at Shinola’s headquarters at the College for Creative Studies. 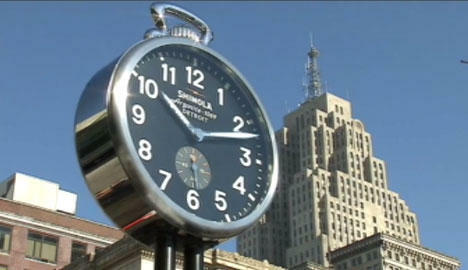 Here's a video from Curbed Detroit showing the clock and its second hand at work. 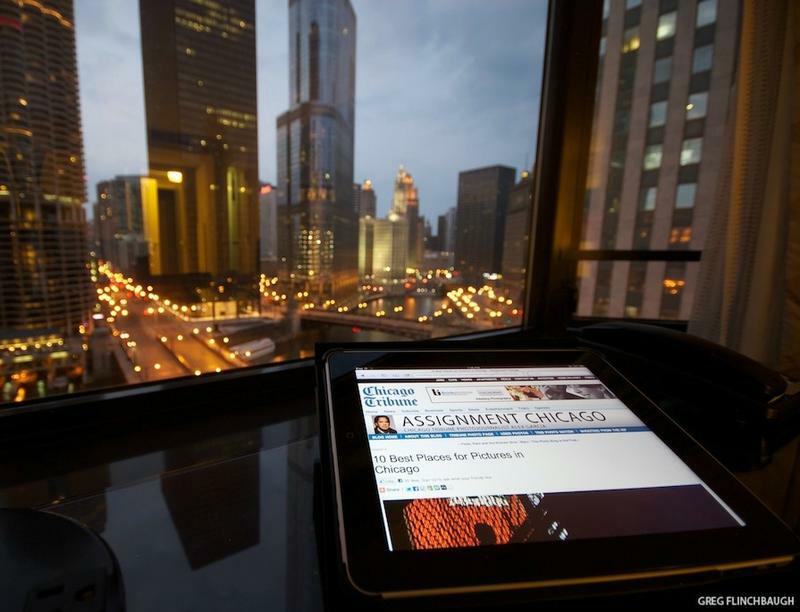 CHICAGO (AP) - Chicago and the Detroit area stand to reap millions of dollars in federal grants and private sector investment as part of White House initiative to boost innovation in manufacturing and create jobs. The White House says President Barack Obama will announce Tuesday the creation of two manufacturing institutes. The Detroit-area institute will focus on lightweight metals, while the Chicago hub will push innovation in digital manufacturing and design. 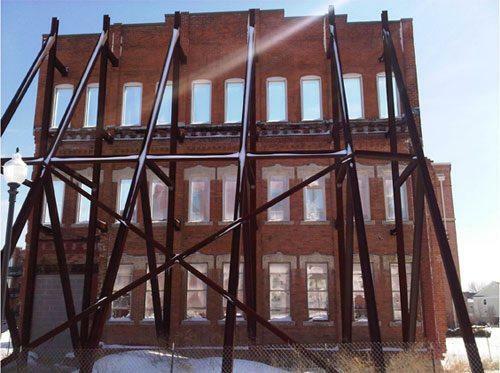 In the Wayne County city of Plymouth, a group is trying to preserve the last remnant of a factory that was once a deep part of the community - the Daisy Manufacturing Company. Fans of the film "A Christmas Story" may recall the Red Ryder Daisy Air Rifle. 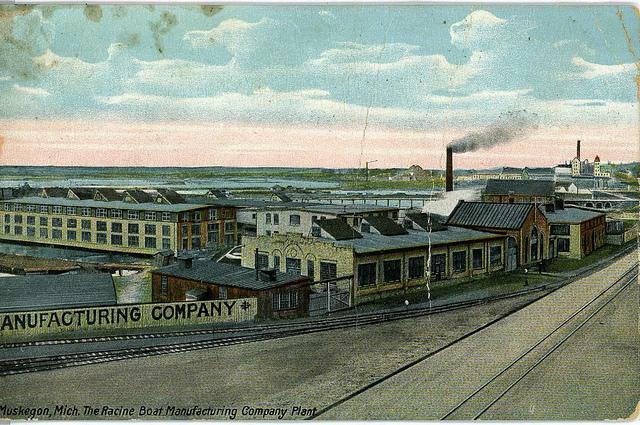 Yes, that red rifle that Ralphie pined for would have been made at the former Daisy Factory. Joining us is Wendy Harkins. She is president of the Plymouth Preservation Network. "State legislative leaders say boosting funding for roads will top their priority list in 2014. Governor Rick Snyder has been urging lawmakers to increase road and infrastructure spending by more than a billion dollars," Jake Neher reports. "A large-scale effort to count Detroit’s blighted and vacant buildings starts in earnest today. Seventy five teams of surveyors will assess and map more than 350,000 parcels of land across the city," Sarah Cwiek reports. "Top officials with General Motors, the UAW and Michigan government will be in Flint today for what’s being called a “significant manufacturing” announcement. 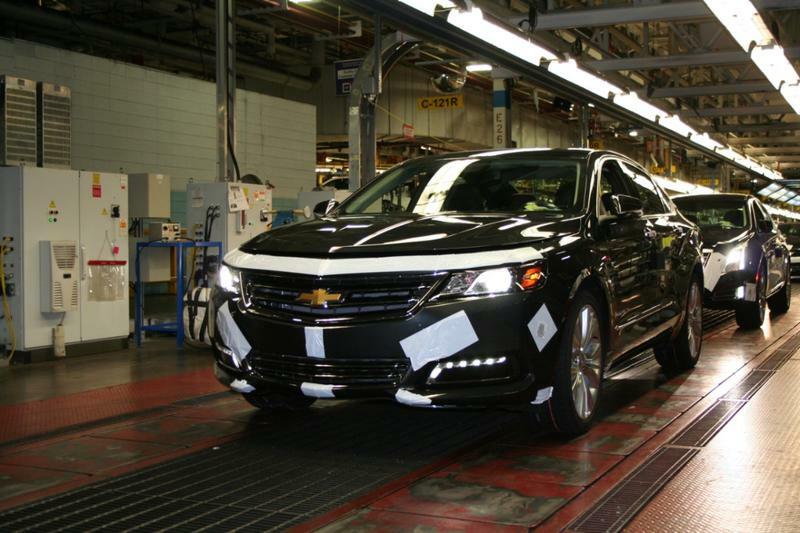 GM spokesmen are not saying what the announcement at the Flint Assembly Plant will be," Steve Carmody reports. Can a Michigan investment fund make big money by investing only in mid-size Michigan companies? That’s the idea behind the Michigan Prosperity Fund. It’s the brainchild of Michigan native Martin Stein, founder and CEO of private equity firm Blackford Capital. Stein previously based Blackford out of LA, but says he started noticing a trend: about 70% of the companies he invested in were in the Midwest and on the East Coast. “So, on the business side, it made a lot of sense for us to be closer to where we were investing in companies,” says Stein. Federal, state and local government officials are meeting with Genesee County business leaders today to discuss ways to build up the county’s manufacturing industry. After decades of decline, Genesee County’s manufacturing base has been growing since the recession. Much of the growth has been tied to the auto industry. Janice Karcher is with the Genesee County Chamber of Commerce. She says Flint-area manufacturers are about more than cars and trucks. 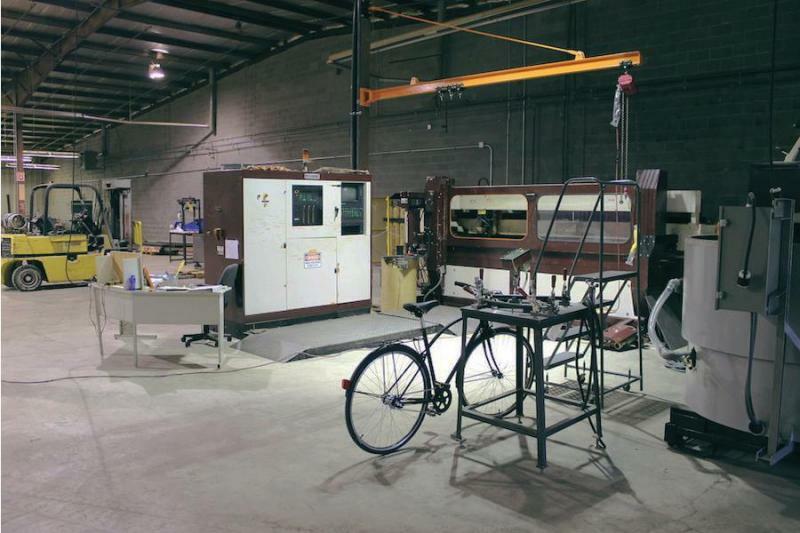 A Detroit-based bike manufacturer is holding its grand opening event tonight. Detroit Bikes is part of a mini-trend of companies like AutoBike and Detroit Bicycle. But it's the only company making bike frames in the city. Michigan’s unemployment rate ticked up one tenth of one percent in July to 8.8%. 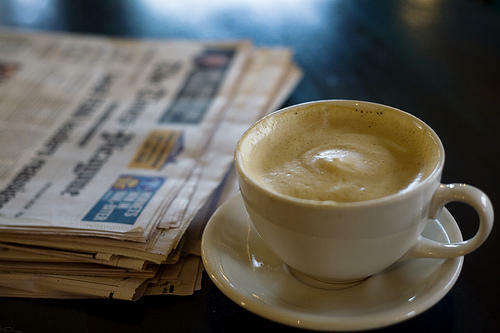 It’s the second consecutive month the state’s jobless number went up. The increase is blamed on the number of new job seekers entering the market outpacing the number of job openings. Bruce Weaver is an economic analyst for the Michigan Department of Technology, Management and Budget. He says the rising unemployment number should not be a concern. 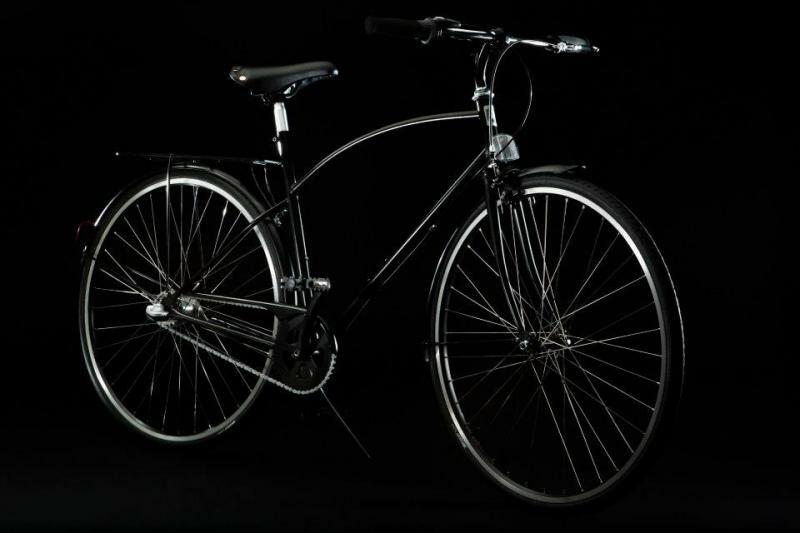 There are a couple of relatively new companies making bikes in Detroit. Shinola makes them (along with watches, leather goods, and journals). Detroit Bicycle Company makes 'em. Michigan manufacturing is getting a boost from a group of Dutch companies which are starting production of a wide range of green technology products in Brighton. This week, the companies are starting to roll out wind turbines, heat exchangers, water purification systems and other green technologies. Jan Verwater is with the Michigan company partnering with the Dutch manufacturers. He says Michigan’s large production capacity gives it an advantage in attracting high tech businesses. 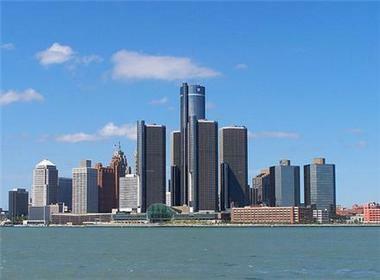 New data from the Brookings Institution shows a relatively strong economic recovery going on in Metro Detroit. 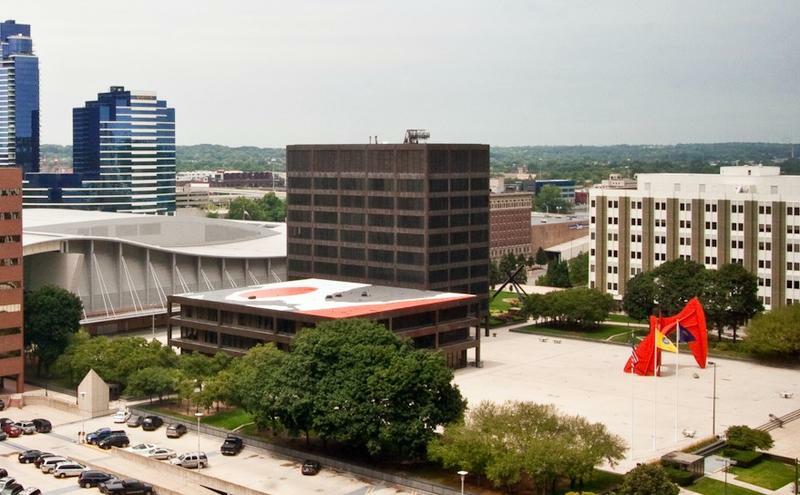 The Brookings Institution’s MetroMonitor report has been watching how the country’s 100 largest metro areas recover from the Great Recession. Metro Detroit has posted one of the strongest recoveries—in part because the area slid into an earlier and deeper recession than most places around the country. There’s a phenomenon that happens sometimes after a major stock market crash which is known by the ghastly name, “Dead Cat Bounce.” We saw a lot of that back in the fall of 2008. The Dow Jones averages would plunge 500 one day. The next day, they’d recover, say, 50 points, before falling even further later in the week. What was that brief rally all about? Well, it wasn’t about any real improvement in the market. 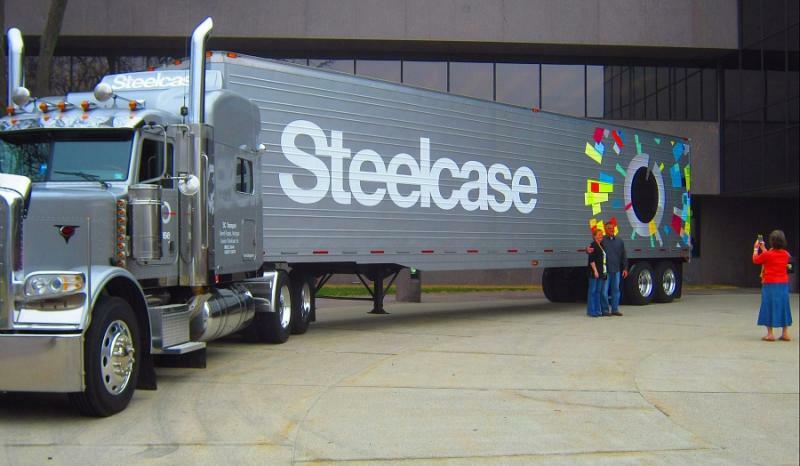 Steelcase, the world’s largest office furniture maker is celebrating 100 years in business. But sales of the metal filing cabinets Steelcase is named for are declining; same with traditional cubicles and other large pieces of office furniture. Steelcase is changing its identity. Steelcase doesn’t manufacture much office furniture in West Michigan anymore, but it still has about 3,000 employees here. They gathered for the birthday celebration at the Grand Rapids headquarters for cake and a balloon drop. This month, we’re taking a look at some of the hidden assets of the industrial Midwest – the parts of our economy that don’t often get noticed when we talk about our strengths. We found one hidden asset right smack in the middle of our manufacturing sector. It’s a machine that’s in literally thousands of factories across the Midwest. And, though, you might not have heard of it before, the CNC machine – and the people who operate it – are at the core of our economy. CNC stands for computer-numerically-controlled. And what the computerized machine does is it machines things. That sounds ridiculous unless you know that machine is not just a noun. It’s also a specific manufacturing process. Energy Conversion Devices, Inc., a technology company based in Auburn Hills, Michigan filed for Chapter 11 bankruptcy protection today. 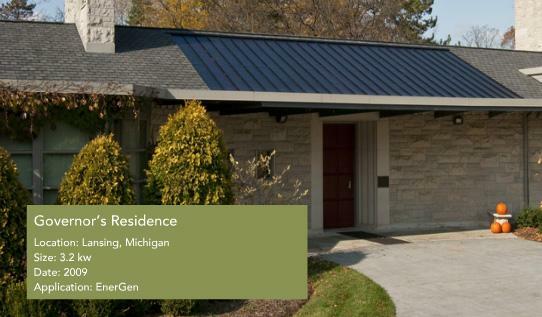 The company makes thin laminates that convert sunlight to energy and "has manufacturing facilities in Auburn Hills and Greenville, Michigan, as well as sites in Mexico and Canada," according to the Wall Street Journal. If you’ve been following our coverage of iron mining in the region, this might interest you. 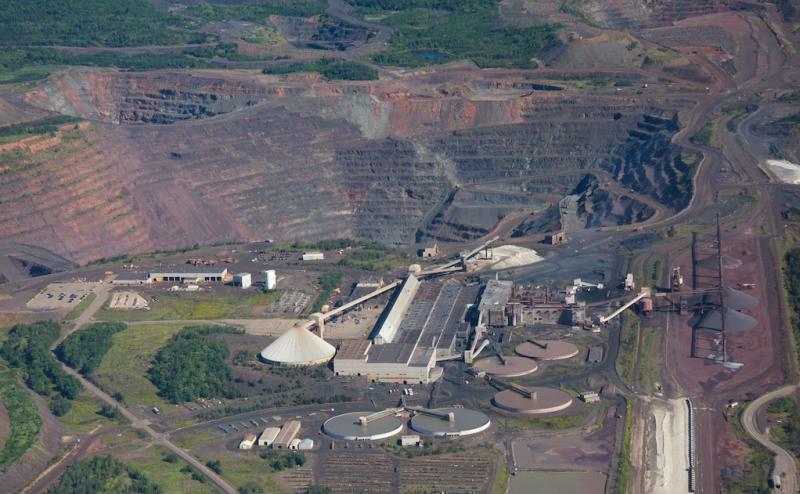 Cliffs Natural Resources, North America’s biggest iron ore supplier, is scrapping plans to build an iron nugget plant in Michigan’s Upper Peninsula. A nugget is just a little clump of very pure iron. Big deal? Well, here’s why the new nugget technology matters … and why Cliffs spent years studying it in cooperation with Kobe Steel of Japan. that helped the industrial Midwest become the industrial Midwest.